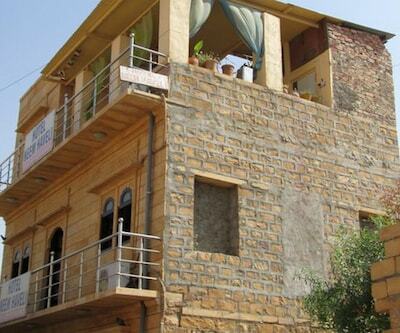 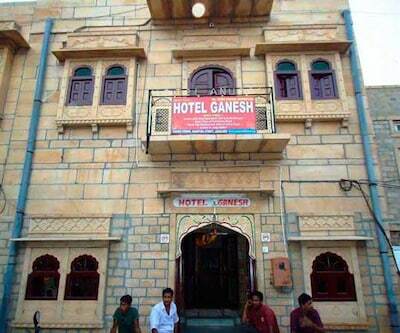 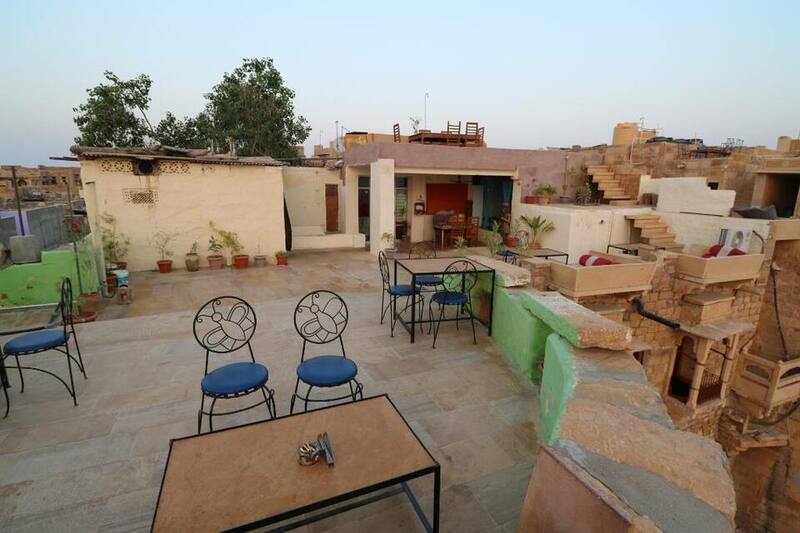 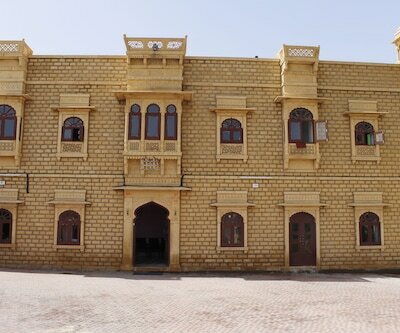 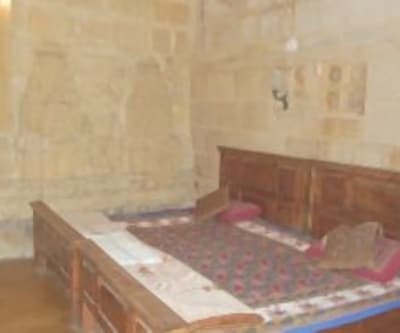 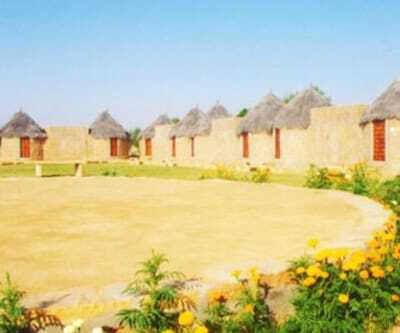 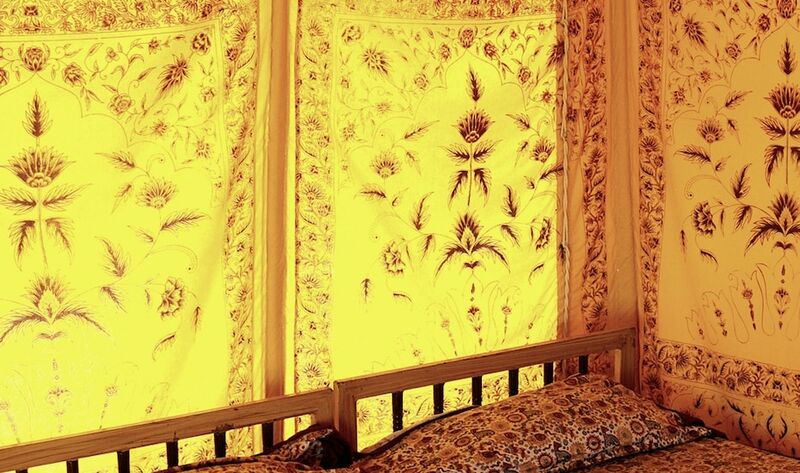 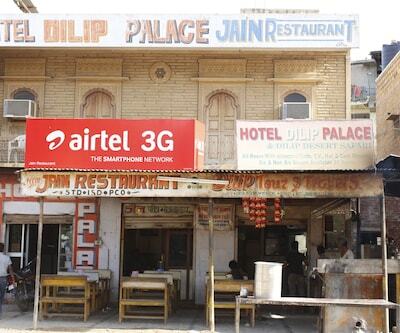 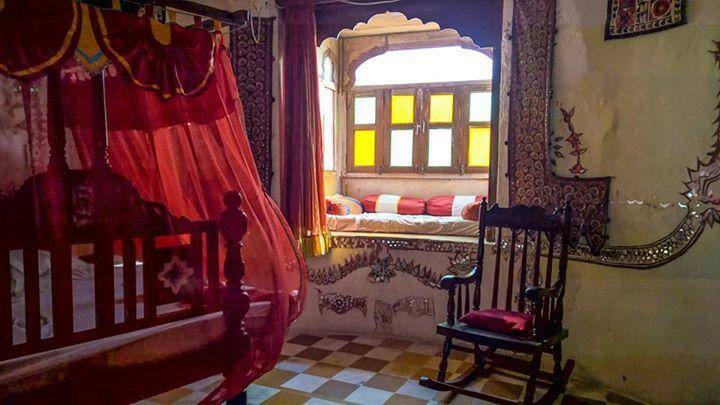 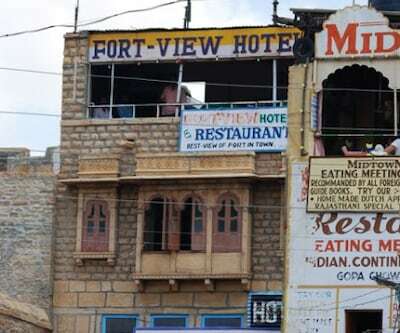 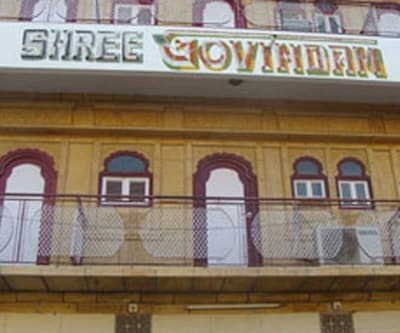 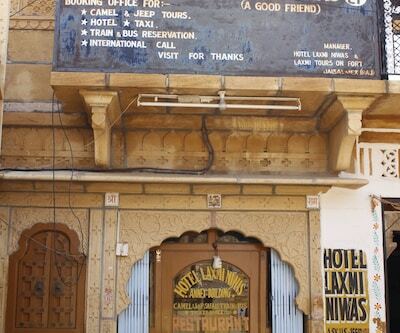 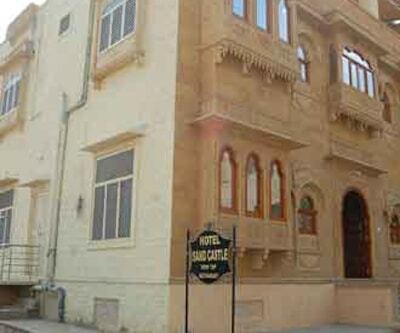 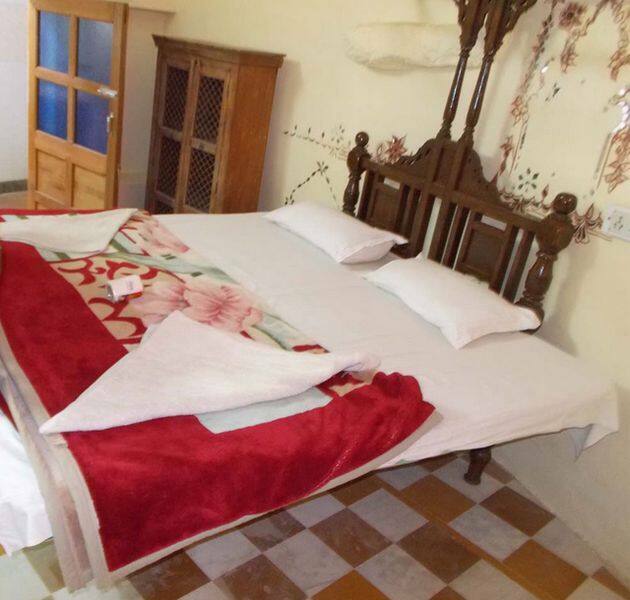 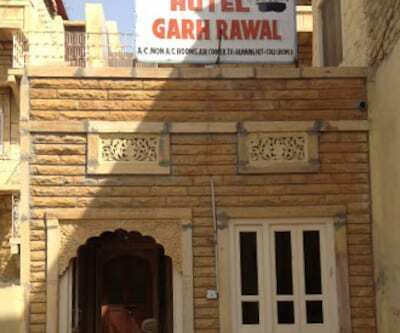 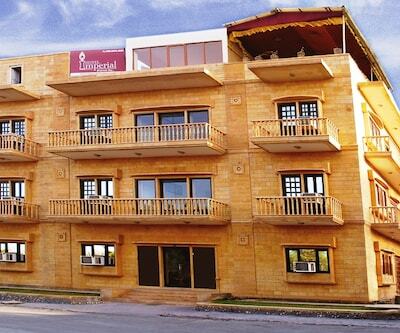 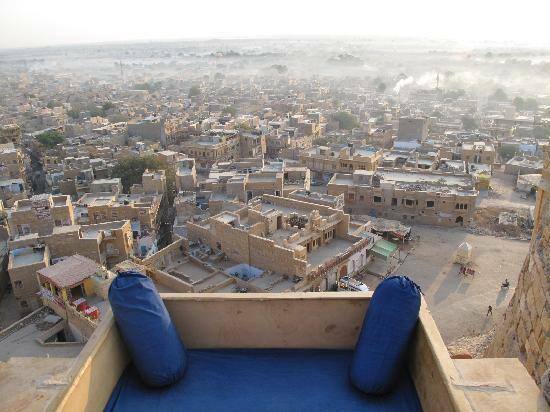 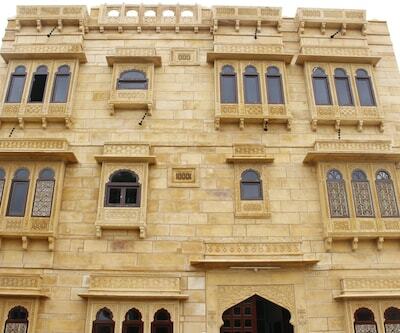 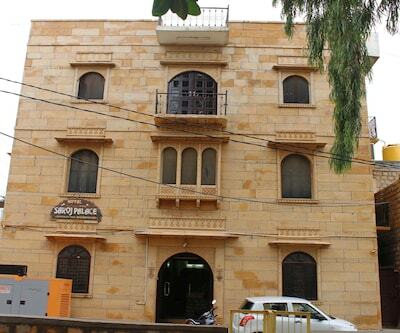 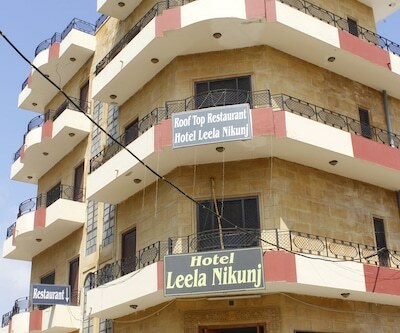 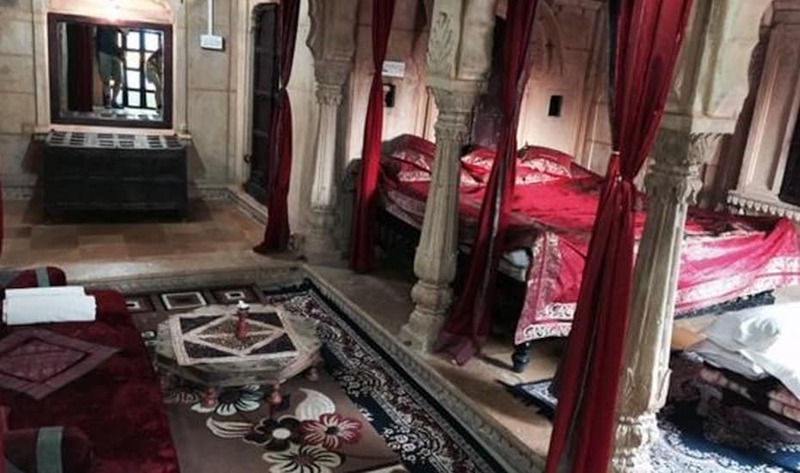 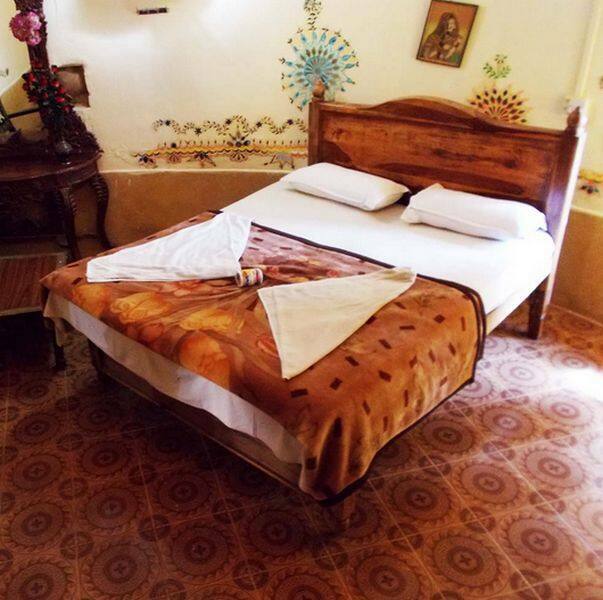 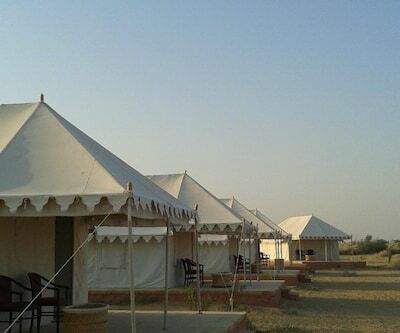 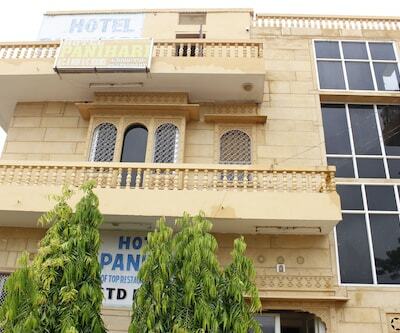 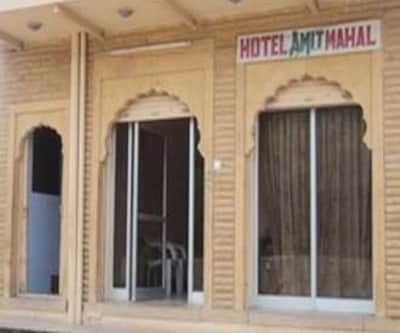 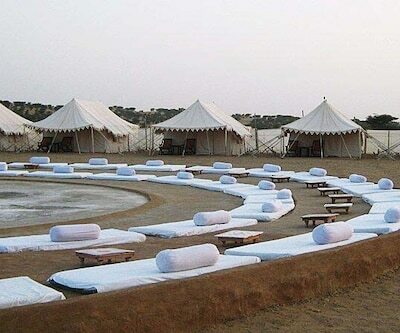 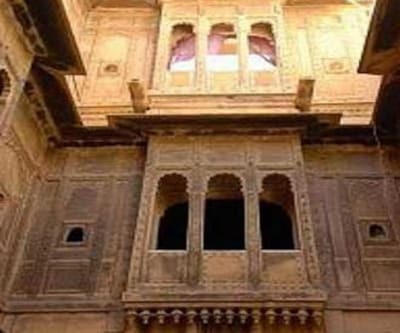 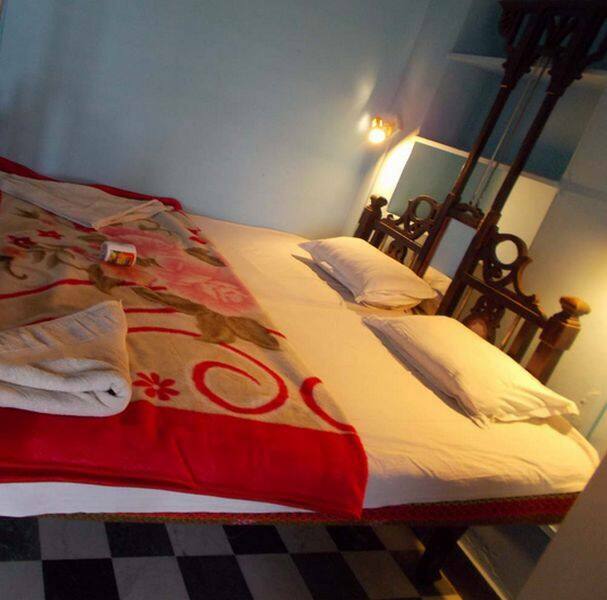 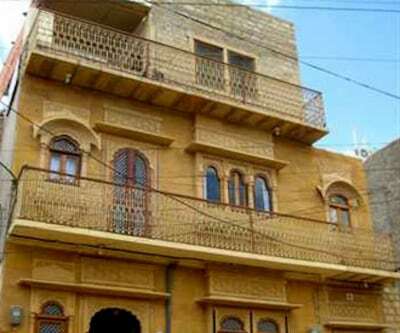 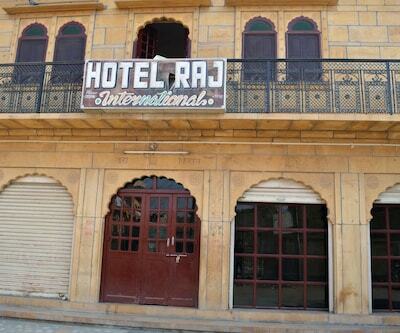 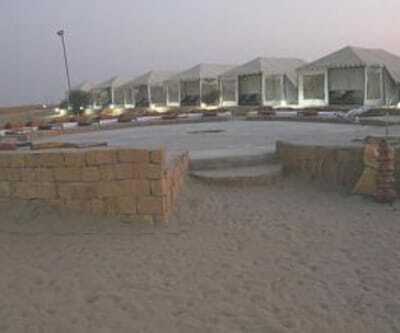 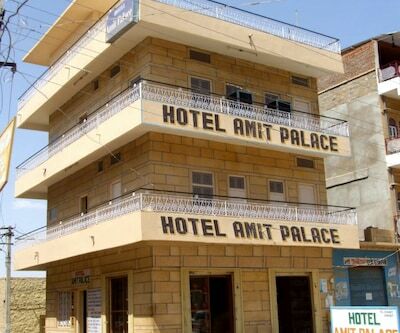 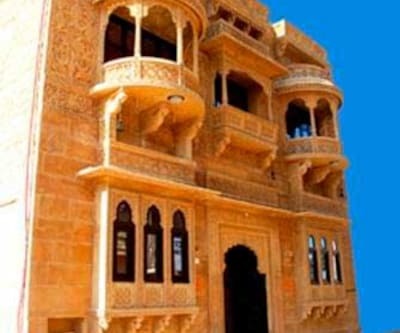 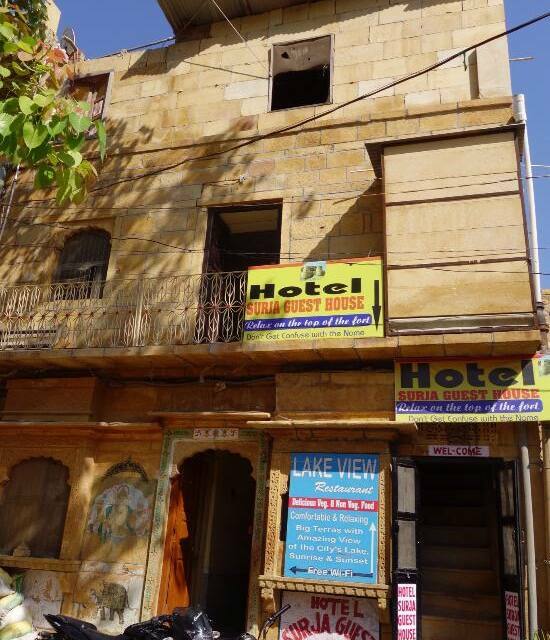 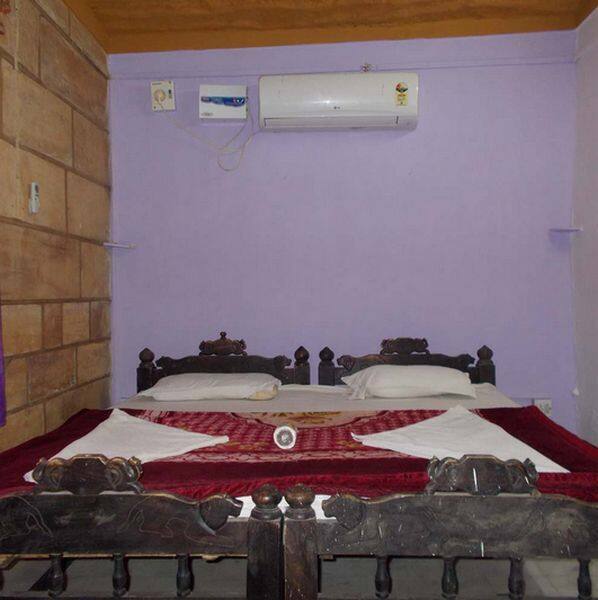 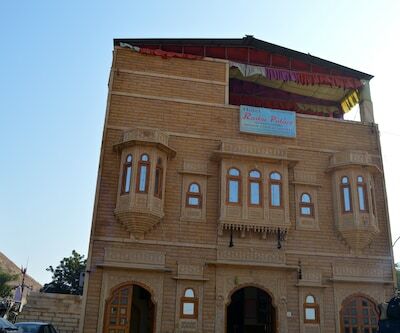 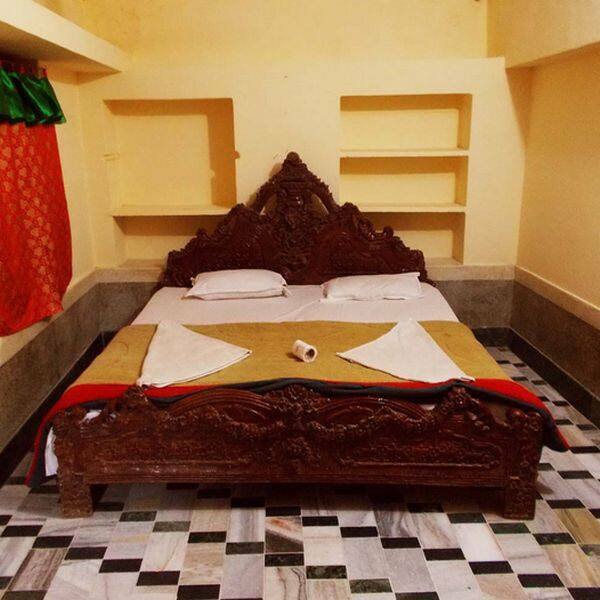 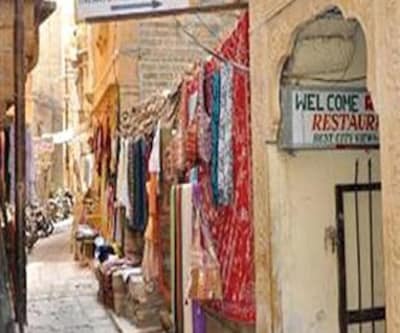 Jaisalmer Railway Station is 1 km and Sri Baba Ramdevji Mandir (Temple) is 0.5 km away from this hotel in Jaisalmer. 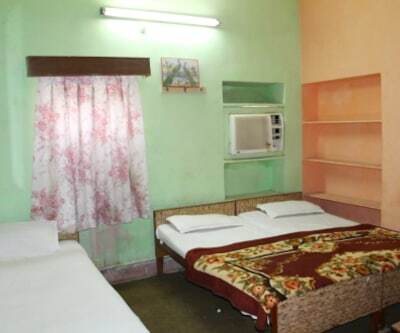 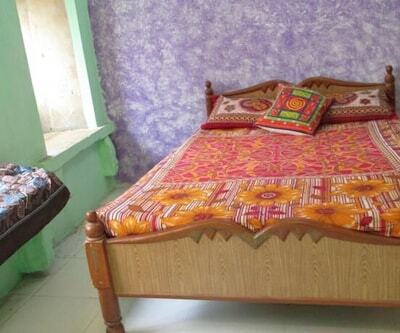 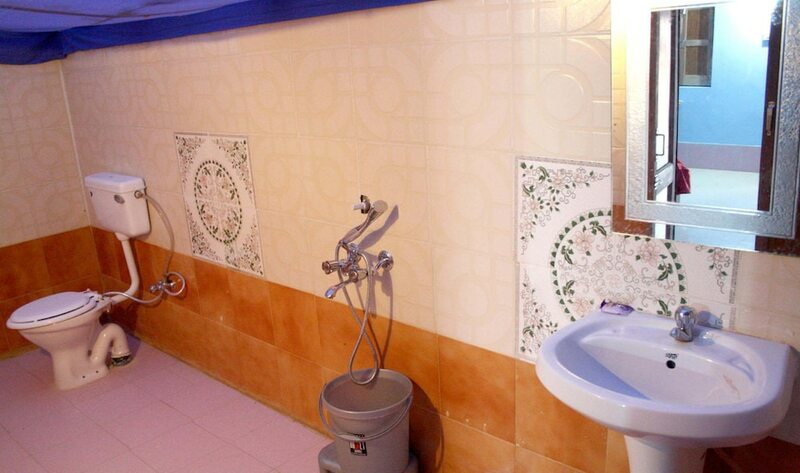 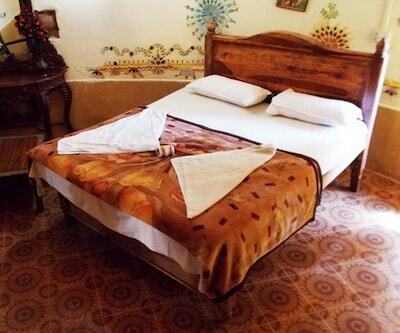 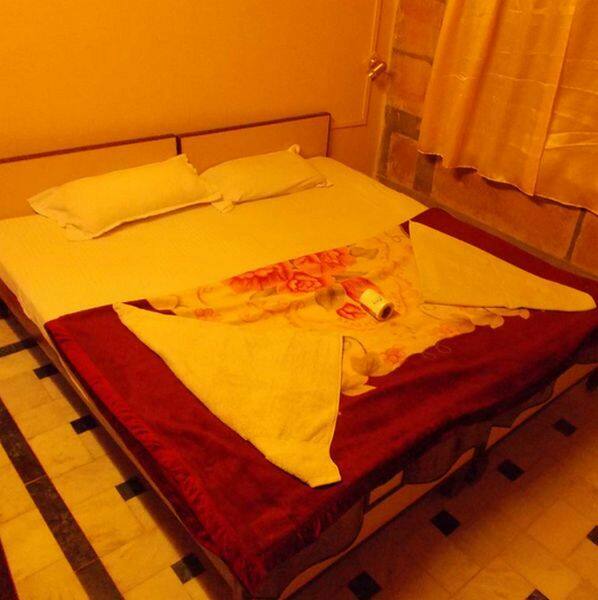 Hotel Surja offers free internet access to its guests.This 2-storeyed hotel has 7 spacious and well-kept rooms. 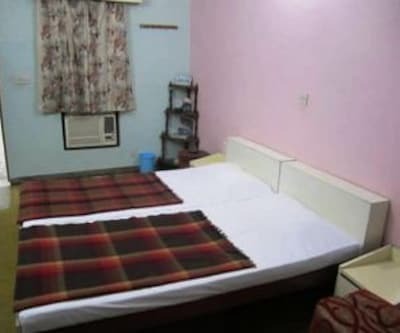 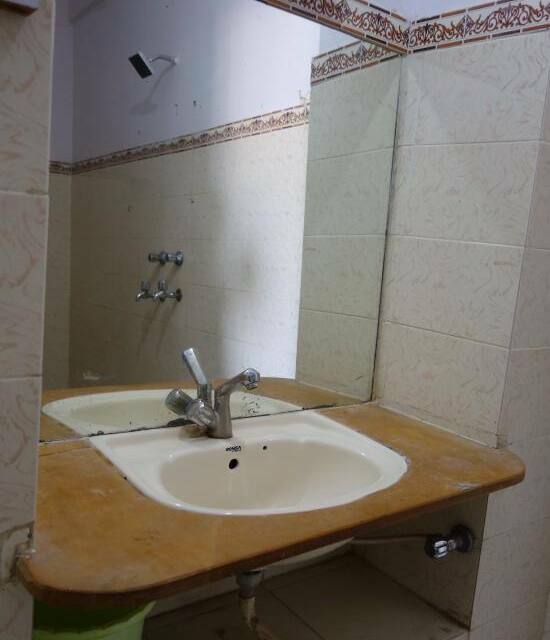 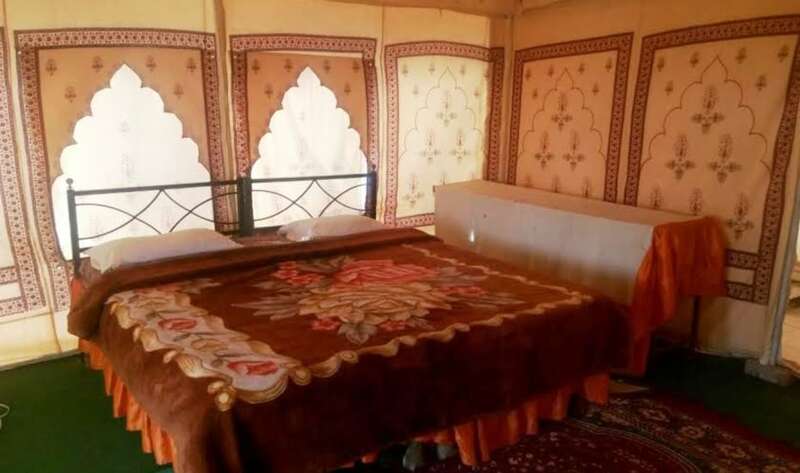 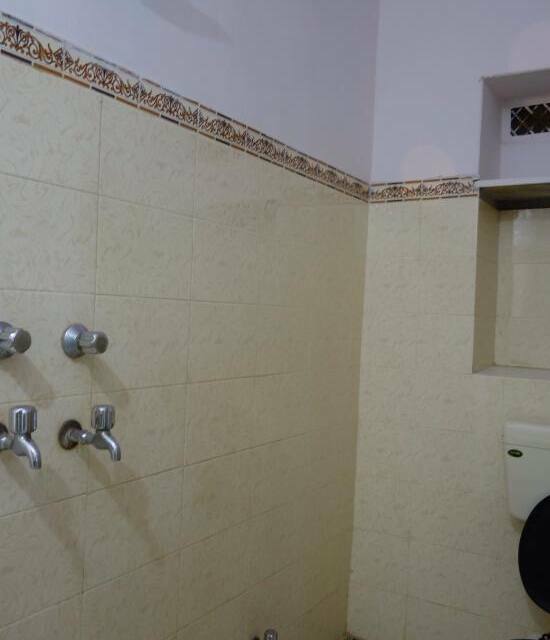 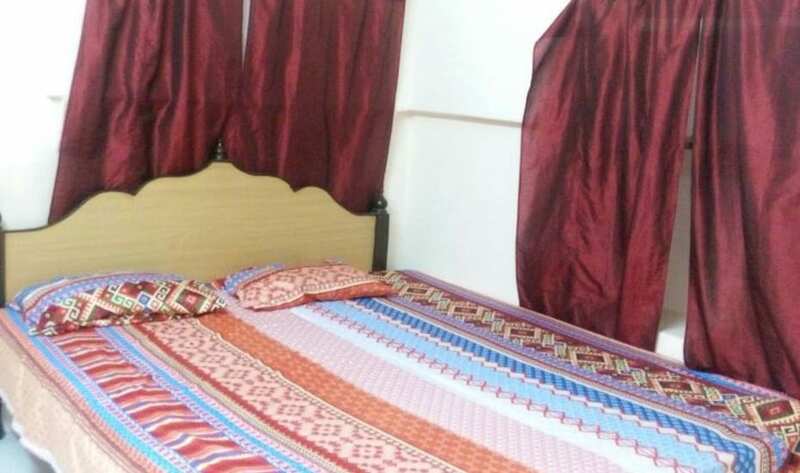 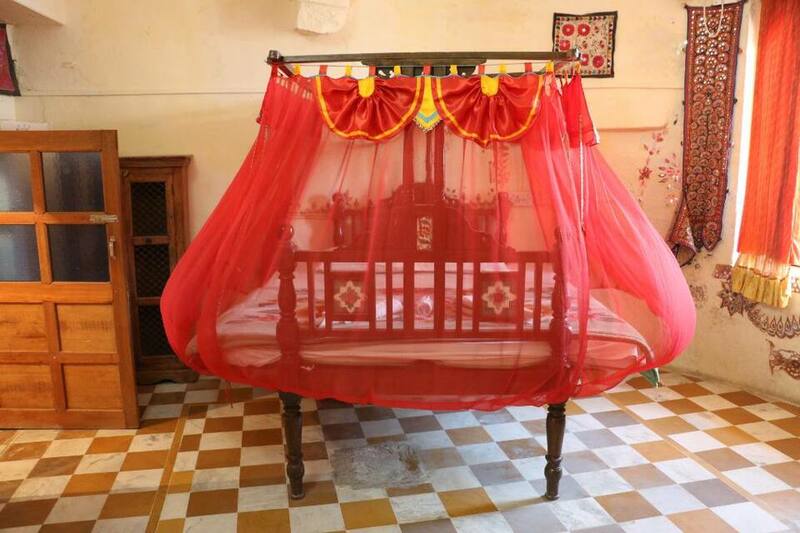 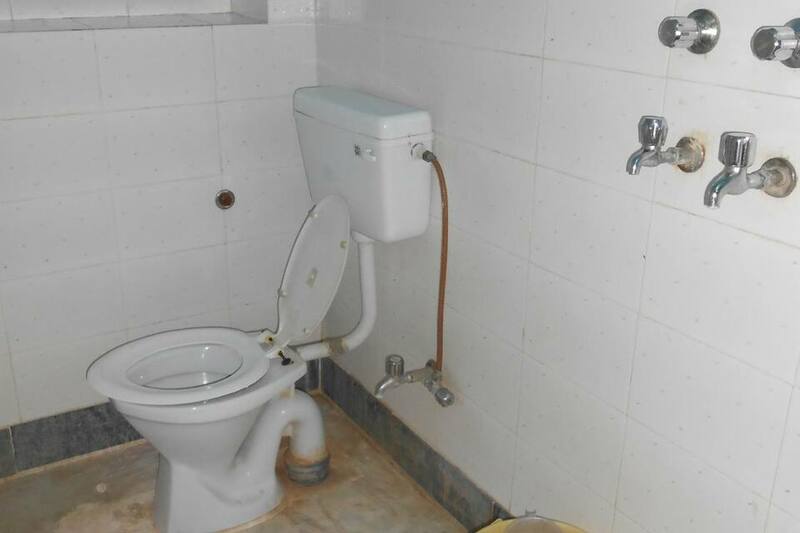 Room amenities include bottled/drinking water, laundry services, hot and cold running water facility, balcony and wardrobe, cupboards and cabinets.